Slip in and look good. Sometimes, life can really be that easy. With the summer slide sandals of the season, you won’t even need a second try. In this case, the shoes are even a reminder to be more casual in certain situations. But let’s start off from the beginning. Once upon a time, they were considered as ordinary house shoes. Last summer however, a plot occurred and the slides started to become popular in the world of street style. All the typical adilets from Adidas might have appeared like a joke at the beginning but they evolved into a mega-trend quite quickly. Therefore, other labels like Gucci, Birkenstock or Puma incorporated the comfortable companions into their collections right away. In various colors and variations, they now belong to the most loved shoes of the season – for some good reasons. Maybe you have already noticed it: Conformity has been highly appreciated lately. The athleisure look trend or the whole attention that has been drawn on yoga and co. are just a few examples to name here. Thinking of the stressful situations in our daily lives, it makes sense that we are longing for some easy simplicity. Apparently, slide sandals do not only remind of those good times by the swimming pool. What makes them even more relevant is that they are so uncomplicated and effortless. 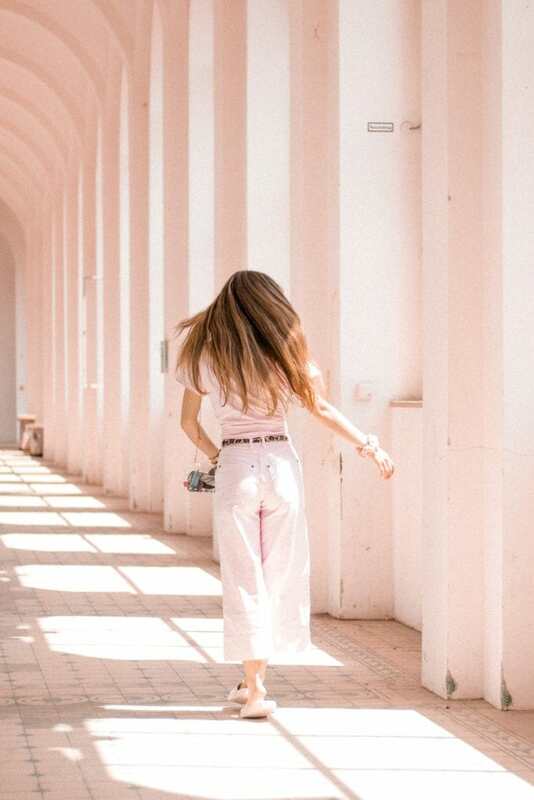 The same effortless mood applies on the styling options: no matter whether it’s a summery lace dress, a chic jumpsuit or a sporty T-shirt and jeans ensemble, slide sandals guarantee the cool it-effect in either outfit. Luckily, the selection is wide enough to choose from different styles to keep the outfits more interesting. So what are you waiting for? After all, you can never go wrong with some easygoing summer vibes. 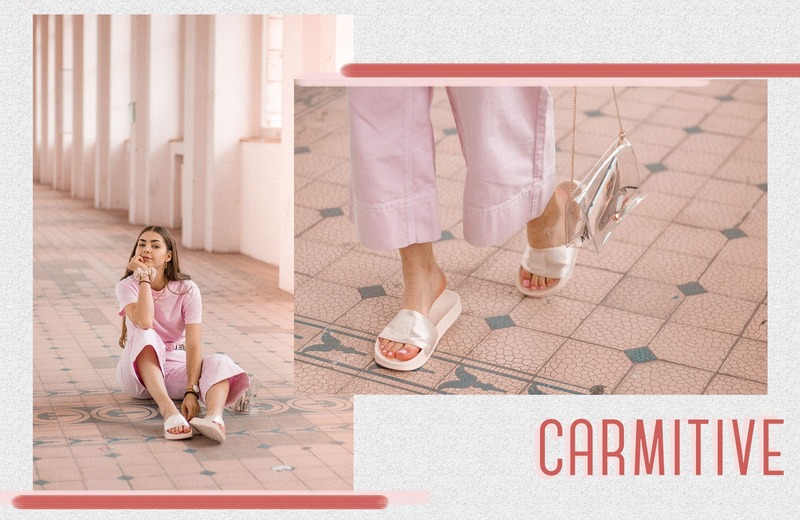 Plus, with the new-ins in your shoe wardrobe, the reminders for some relaxed moments come along – whether you are lying on the beach or meeting your friends in town. 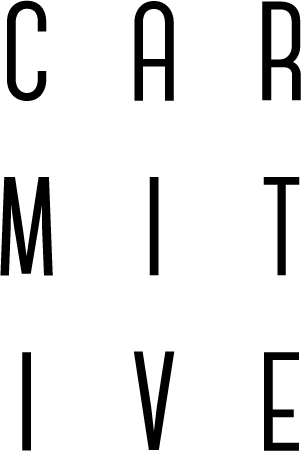 Posted in Fashion & Outfits and tagged Accessories, Fashion, Inspiration, Lifestyle, Musthaves, Outfit, Sandals, Shoes, SS18, Style, Summer 2018, Trend. Bookmark the permalink. Slides are my go to for Summer! Oh thanks so much Dominque! 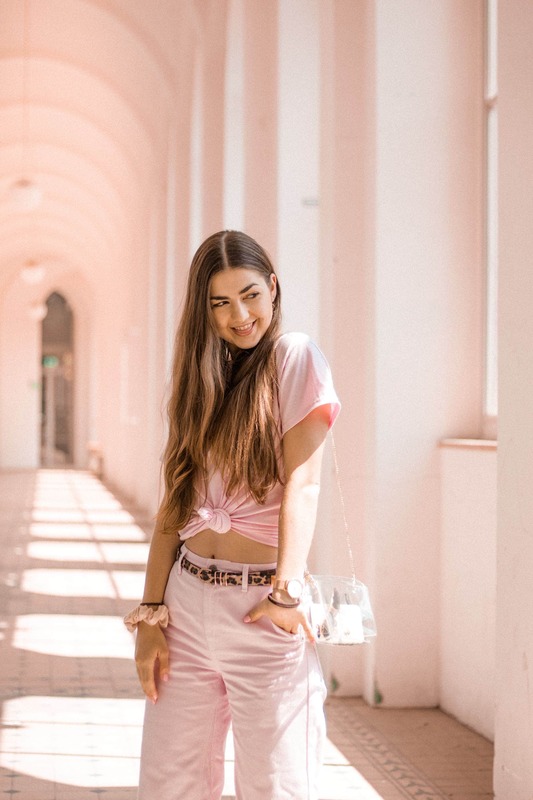 This outfit is so cute, I’m loving the monochrome pink vibes of this post! Oh thank you very much Chloe! Oh das sind sie wirklich! Vielen Dank liebe Sarah-Allegra! I’ve been living in slides and mules for the past several weeks and I’m loving it! They’re so chic and practical for me as a mom on the go. I don’t feel as though I’m compromising in style and they’re so versatile, too. 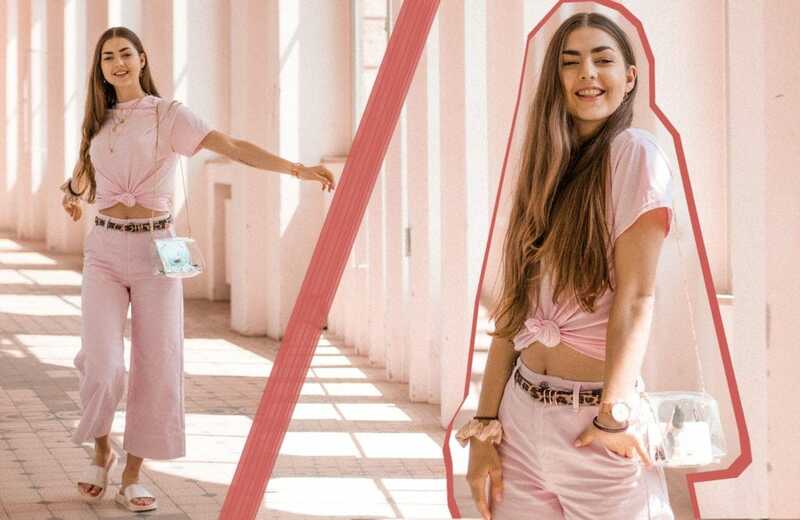 I love yours and how you’ve styled them here in the pink monochromatic look; pink looks so good on you! Definitely one of my favourite new trends. My feet have never been this comfortable before haha. Hahah oh I am glad you are enjoying the trend as well Didier! Oh yes this is what I love about them too! Such a fun trend! Love how you are wearing them. Oh thanks a lot for your feedback Amy Ann! I’m loving all of these slides, Carmen! I’ve always been such a fan of them because they’re so easy yet can look so stylish! Yes hunny, I’m loving slides too this summer! Indeed they are comfortable and versatile. You look so cute and effortless! 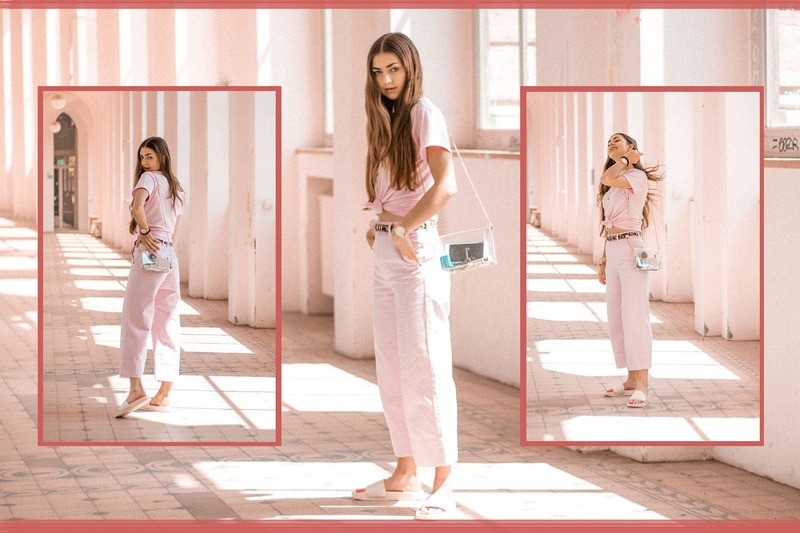 I love the blush tones and your cool sliders! Oh thank you so much Tina!! Oh vielen Dank für deine lieben Wort liebe Tina! Slides and summer almost always go hand-in-hand. I love your picks dear, so cute and comfy. 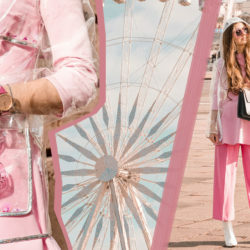 Looks really chic with your pastel look!